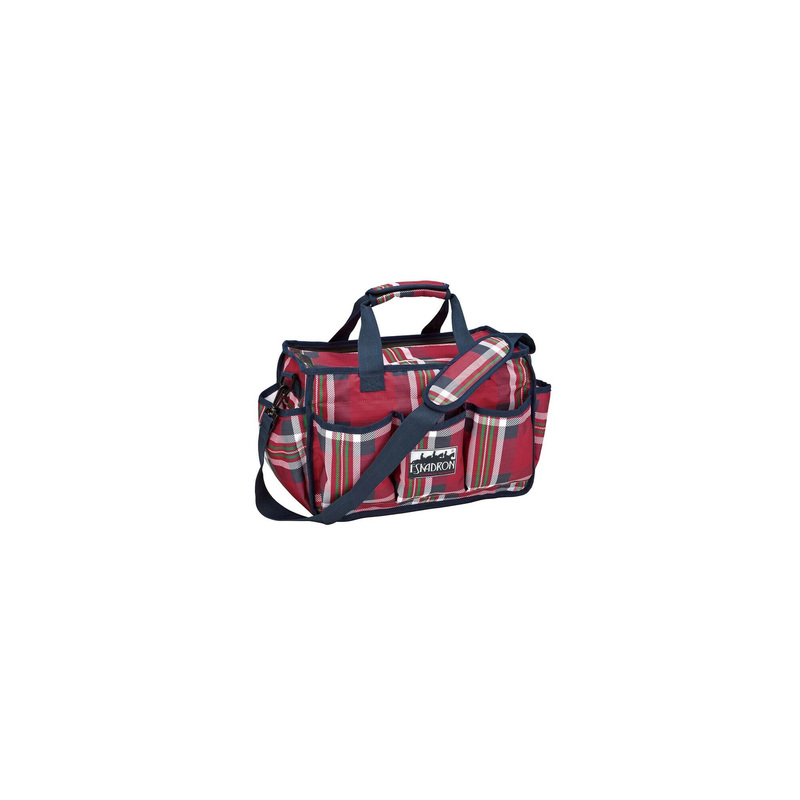 Fashionable, elegant and very practical bag for accessories from the latest collection Eskadron Classic Sports. Made of strong and durable rip-stop material. Very roomy with lots of external and internal pockets of different sizes. Zippered. To hold it in your hands-it has a comfortable ear or to wear on the shoulder - Adjustable strap. 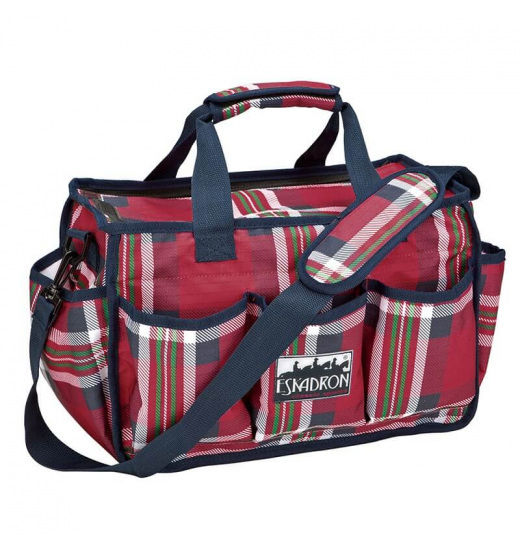 Made of material in fashionable check in colors from the new line of Eskadron. On the front of the bag showy Eskadron logo.